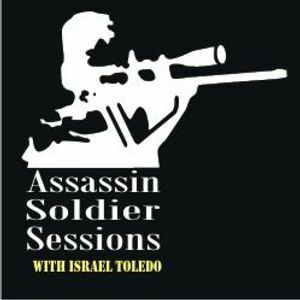 Assassin Soldier Sessions hosted by Israel Toledo. yeahhhh !!! nice one ! !